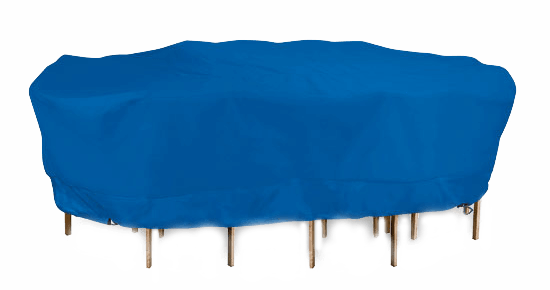 The Portofino Patio Cover Collection from Outdoor Cover Warehouse is an easy choice, with fashionable design, durability and variety of sizes. 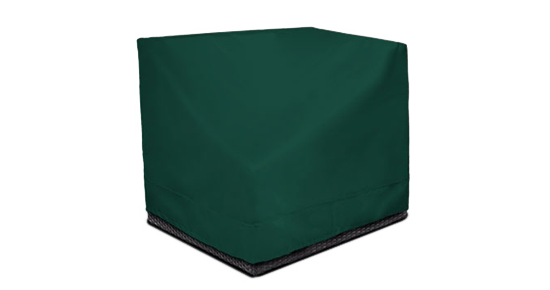 Portofino covers are available for common patio furnishing shapes and styles and are a perfect complement to your outdoor living space. 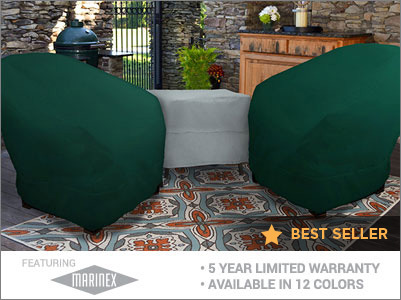 The Meridian Patio Cover Collection from Outdoor Cover Warehouse is a customer favorite for stylish appearance, and the outstanding performance of Marinex marine grade fabric. 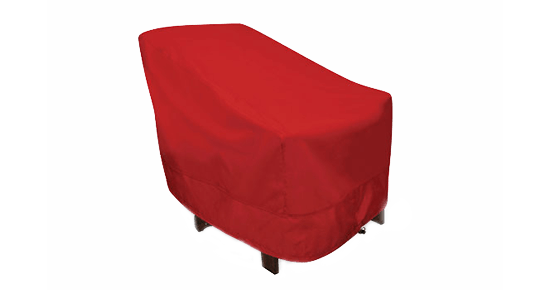 Meridian furniture covers come in wide variety of colors, shapes and styles that are sure to fit your needs. 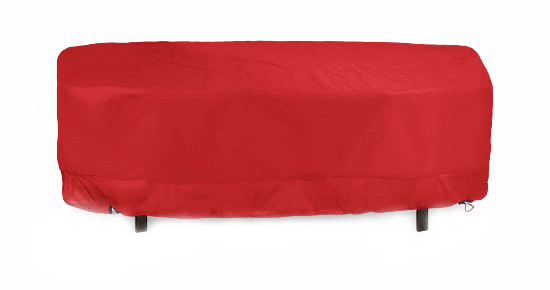 The Regent Patio Cover Collection brings sophistication and fashionable design to your covered outdoor furniture. 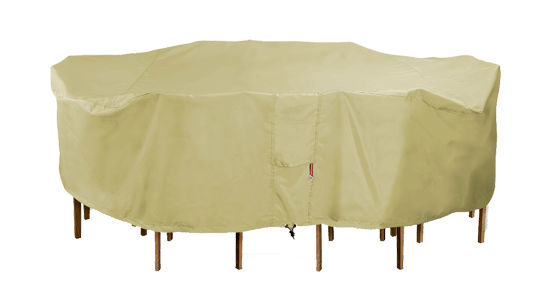 Featuring the trusted durability of legendary Sunbrella fabrics in a variety of sizes, colors and patterns, Regent patio covers speak to taste and style. 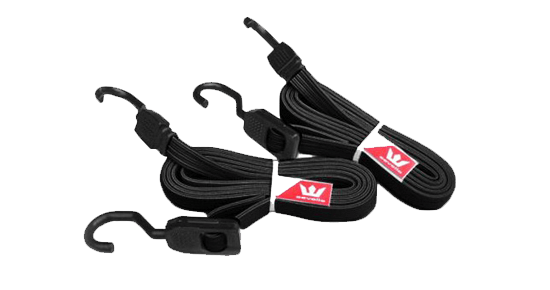 The ultimate in style and durable performance. 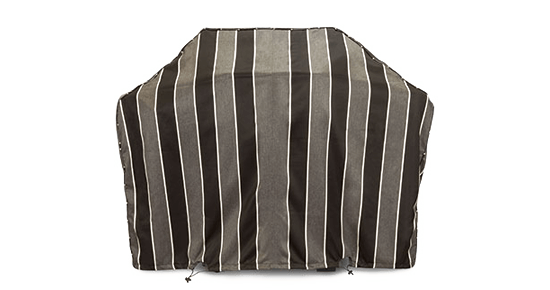 Outdoor living is about enjoying mother nature right in your own backyard. 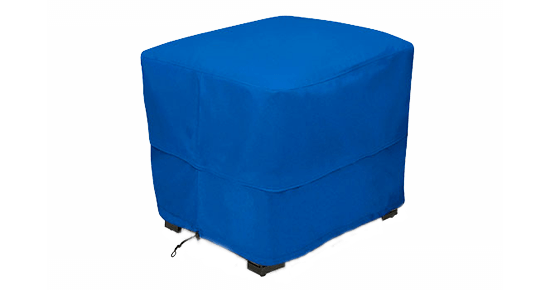 For most people that means outdoor amenities such as table, chairs, loungers, bbq grill and maybe even a sofa or sectional. 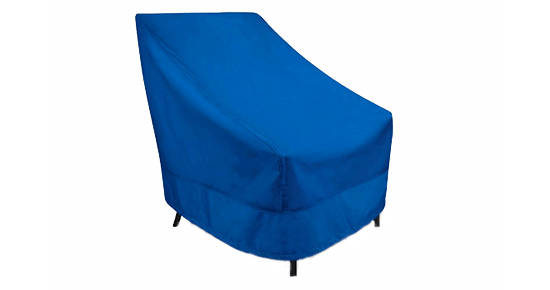 If you’ve made a significant investment in patio furniture, you want to keep it looking great. 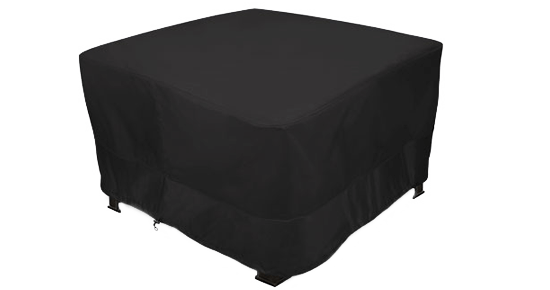 And just one season will tell you that standard vinyl covers just don’t get the job done. 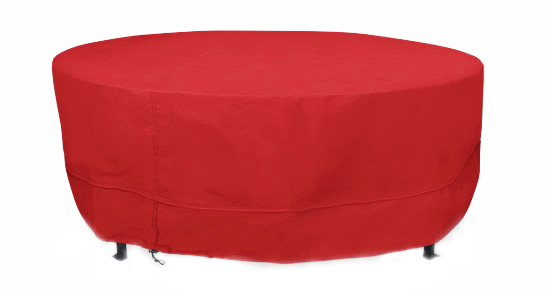 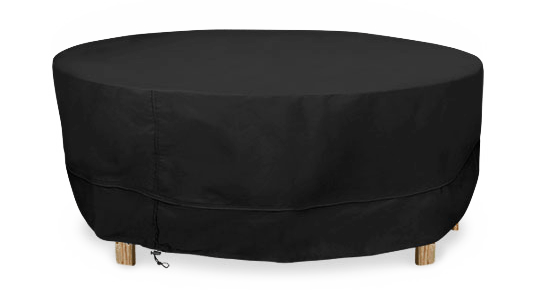 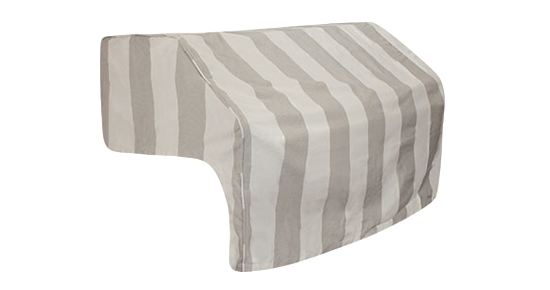 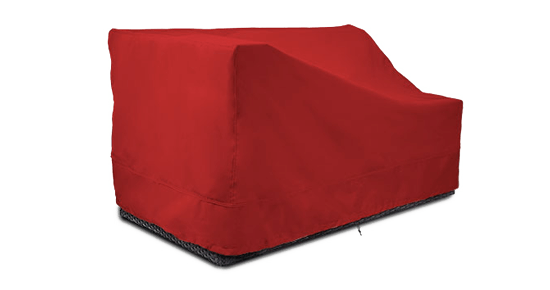 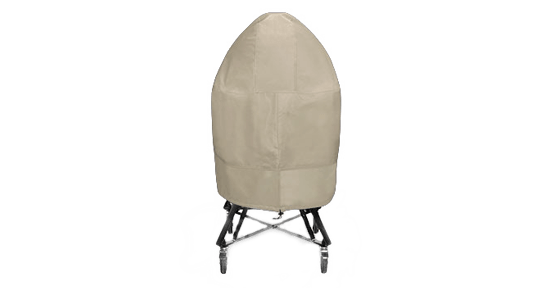 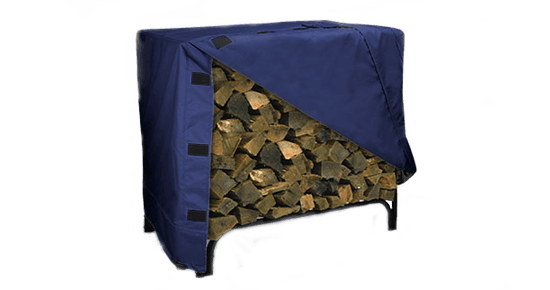 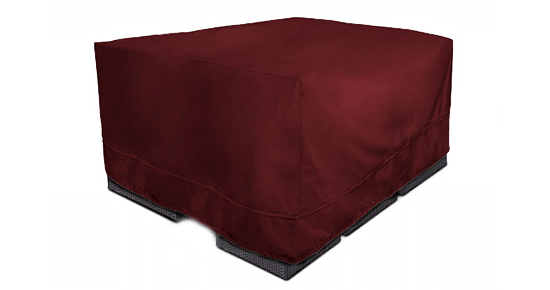 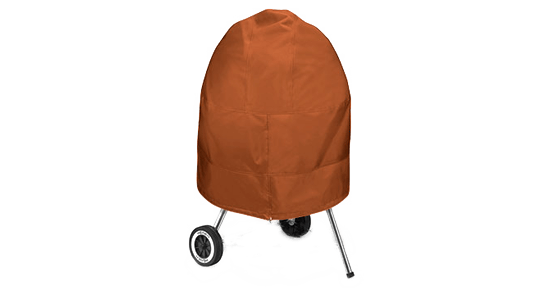 You need weatherproof furniture covers with heavy-duty fabric and top-quality stitching to keep you ready for your next barbecue. 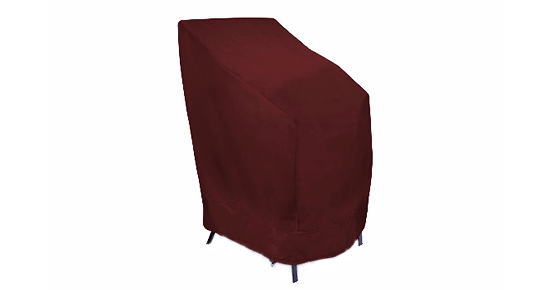 Outdoor Cover Warehouse Patio Covers are built to demanding quality expectations. 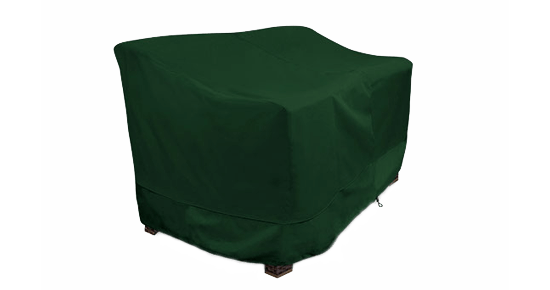 Rest assured that our covers will provide protection from the harshest elements that nature has to offer. 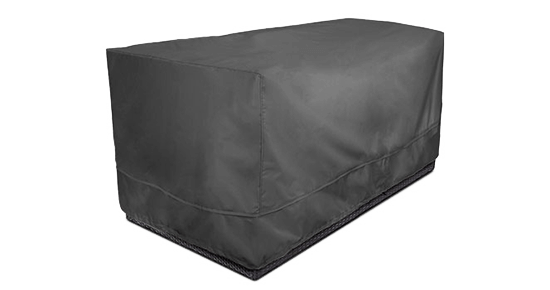 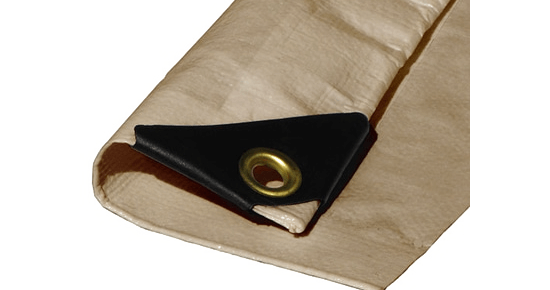 Whether its punishing UV rays, rain, snow, or ice, every one of our covers is hand designed, and manufactured to perform season after season for years to come. 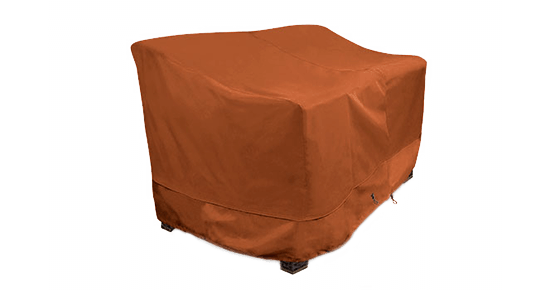 The Portofino Patio Furniture Collection from Outdoor Cover Warehouse is an easy choice, with fashionable design, durability and variety of sizes. 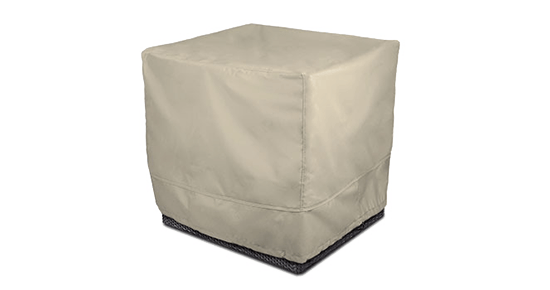 Portofino covers are available for common patio furnishing shapes and styles and are a perfect complement to your outdoor living space. 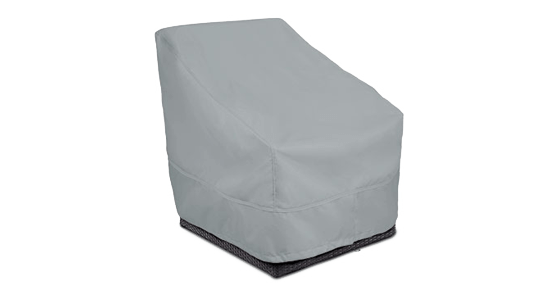 The Meridian Patio Furniture Collection from Outdoor Cover Warehouse is a customer favorite for stylish appearance, and the outstanding performance of Marinex marine grade fabric. 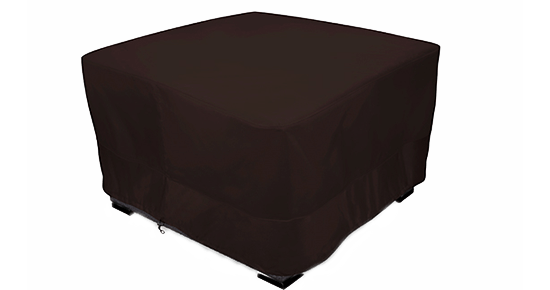 Meridian furniture covers come in wide variety of colors, shapes and styles that are sure to fit your needs. 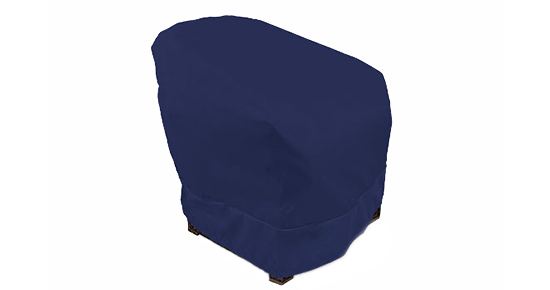 Meridian is made from Marinex marine grade fabric. 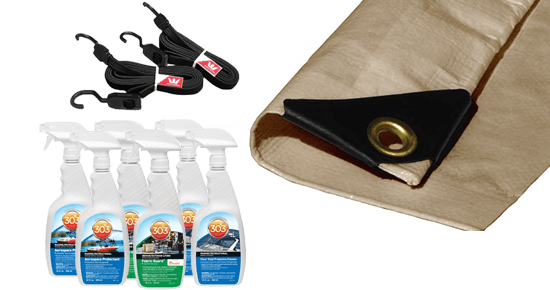 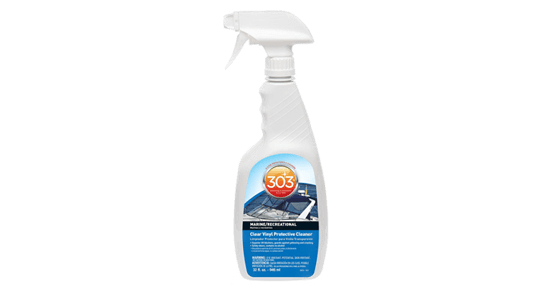 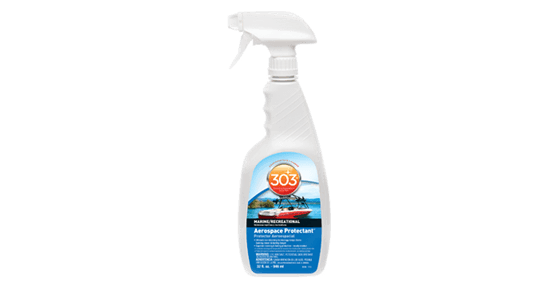 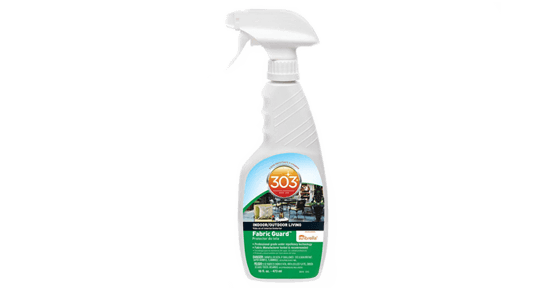 Marinex is Solution Dyed 600D polyester with UV and antimicrobial treatments. 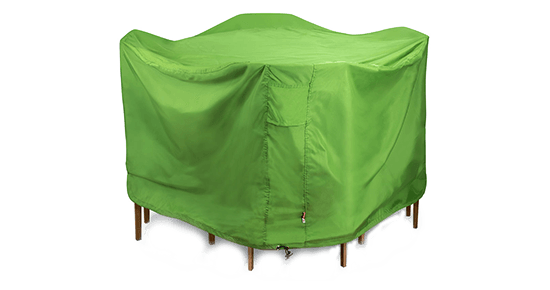 The result is a beautiful fabric with deep, lasting color and superior resistance to the elements. 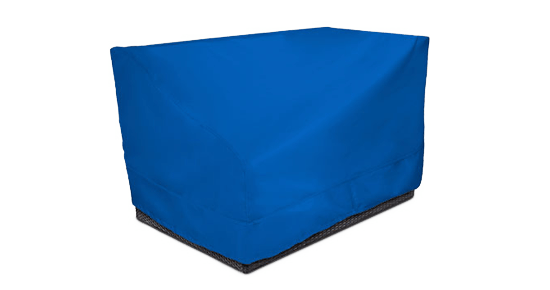 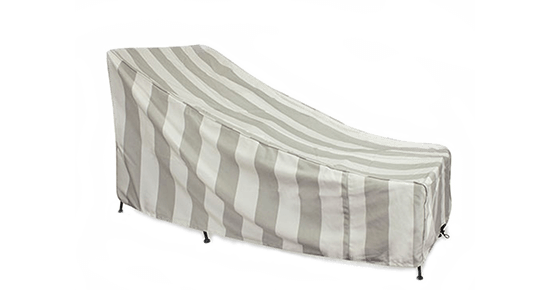 Originally developed as boat cover material, Marinex is the perfect fabric to protect outdoor furnishings from UV and water damage. 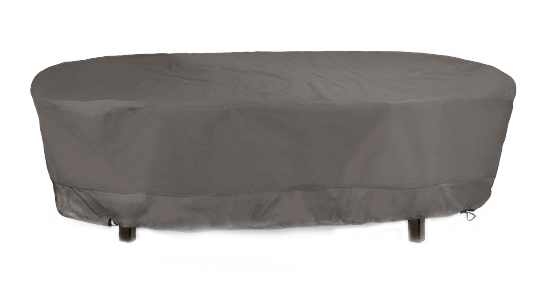 When only the best will do, the Regent Patio Furniture Collection from Outdoor Cover Warehouse is the perfect choice. 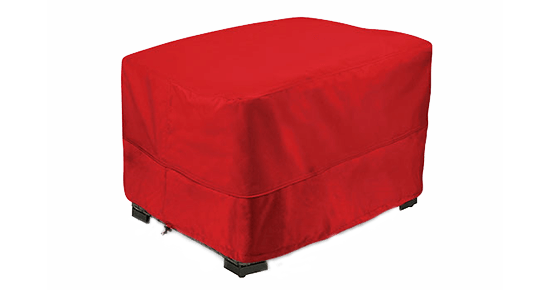 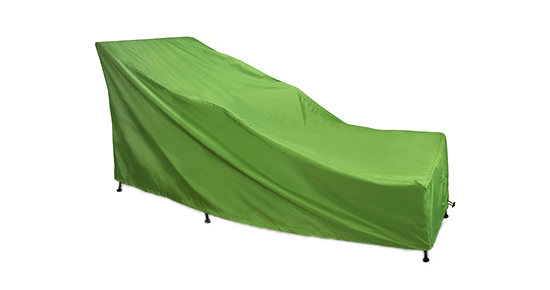 Regent outdoor furniture covers are designed for the person who is looking for the ultimate in style and durable performance. 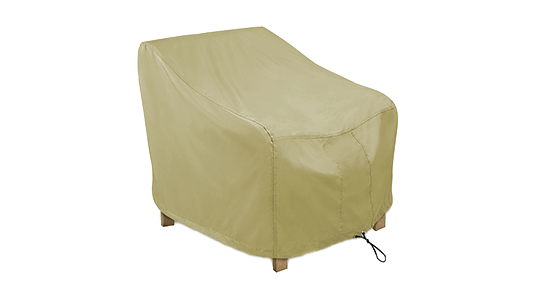 The Regent Collection brings sophisticated and fashionable design to your covered outdoor furniture. 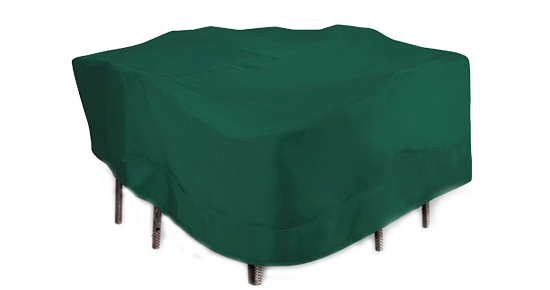 Featuring the trusted durability of legendary Sunbrella fabrics in a variety of sizes, colors and patterns, Regent patio covers speak to taste and style.